What is Ali Orders No.? How can I get it? You should have your Ali Orders and know how to get it. Ali Orders No. on our app is Order ID on Ali Express. Ali Orders No. 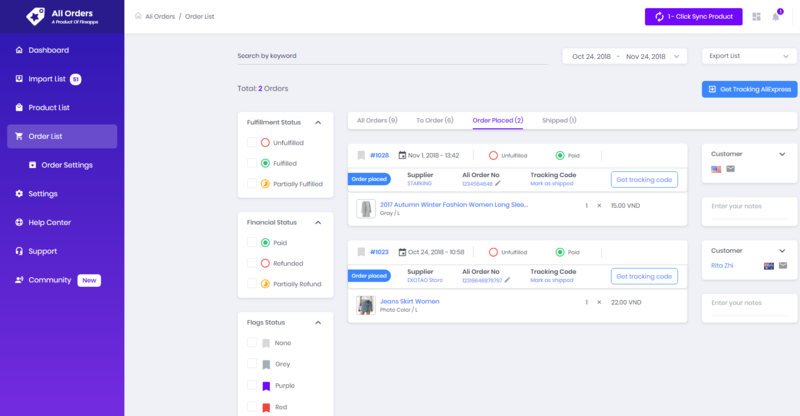 will be auto updated after you’ve finished your order on Ali Express and the order status will change to "Order Placed".